The highly-anticipated LaLiga World kicks-off on Tuesday as A- League's Melbourne City FC take on home-side Kerala Blasters FC at the Jawaharlal Nehru International Stadium here on July 24. The three-team pre-season tournament also features LaLiga side Girona FC who will play their first game on July 27 against Melbourne City FC. 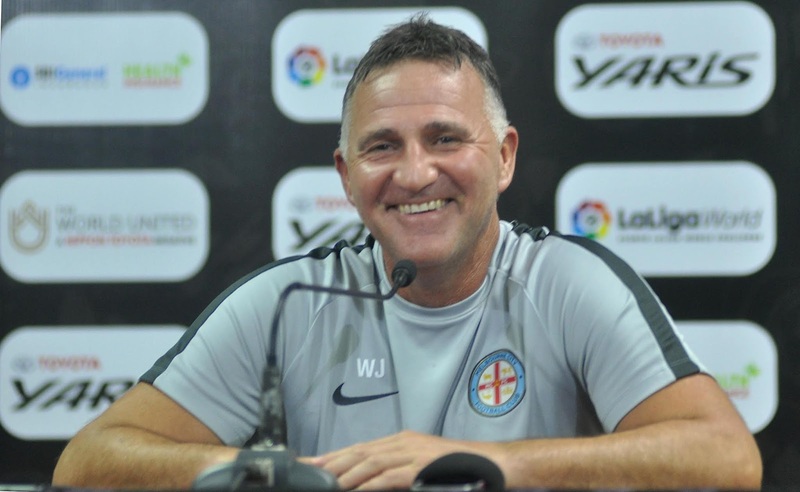 After training in the football loving city of Kochi for past four days, Melbourne City FC head coach Warren Joyce sounded upbeat. “We will be facing a side that will be playing in front of their home crowd, I am expecting them to come hard at us. The team has had a good couple of days of training and I would like to applaud the facilities here in Kochi which are truly up to the international standards," said Joyce. With 43 points, Melbourne City FC finished third in the last A-League season with a run to the semi-finals of the Finals Series. "We are coming here on the back of a fantastic last season and all the players want to have a good start to the current season without any injuries. All players from our present squad are expected to take the ground and have some playing minutes under their belt. The tournament will be a good learning curve for all the young players who have joined the squad this season,” added Joyce. After finishing sixth in 2017-18 season of Indian Super League, home side Kerala Blasters FC would use this opportunity to regroup their team ahead of their fifth season. “We have a squad that is hungry and determined to perform at their best against two very high-quality oppositions. 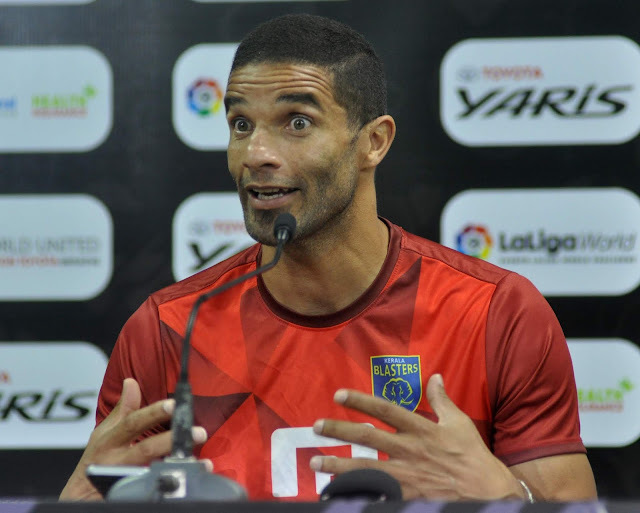 The LaLiga World gives us an exposure to analyze ourselves against international opponents who have been seasoned performers in their respective leagues, said David James, Head Coach Kerala Blasters FC. The Englishman added that these matches will be a perfect platform for new additions to the squad. "This tournament will be a perfect platform for the boys to regroup and have some playing time before the ISL season starts. Our squad is looking forward to a good match tomorrow against Melbourne City FC,” stated James. Despite heavy rains lashing the city, the Melbourne City FC head coach applauded the efforts of ground staff and organisers in keeping the pitch in excellent condition. “I don’t think the rains are going to have any impact on the tournament courtesy the working staff who have managed to keep the ground in perfect state,” signed off Joyce, who has previously managed the Manchester United Reserves team.